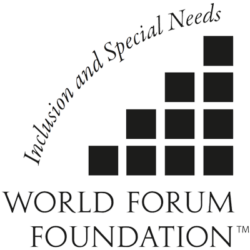 The latest news, resources and ideas on including children with special needs in early childhood education, from the Working Group on Including Children with Special Needs. Deepak Raj Sapkota of Nepal shares the following video documentary by the Karuna Foundation on developing an effective Community Based Rehabilitation (CBR) model in Nepal. The Working Group on Inclusion explores the four key concepts of the Working Forum on Design and Nature through the lens of inclusion, with the goal being not only access but full participation! Addressing the myriad issues facing children with special needs and their families, and advocating for their full inclusion.